The last episode of 2018, with recent music, one or two appropriate oldies and a nod to a few artists we lost during this year. Also in 2019 Bandana Blues will still be a labor of love. 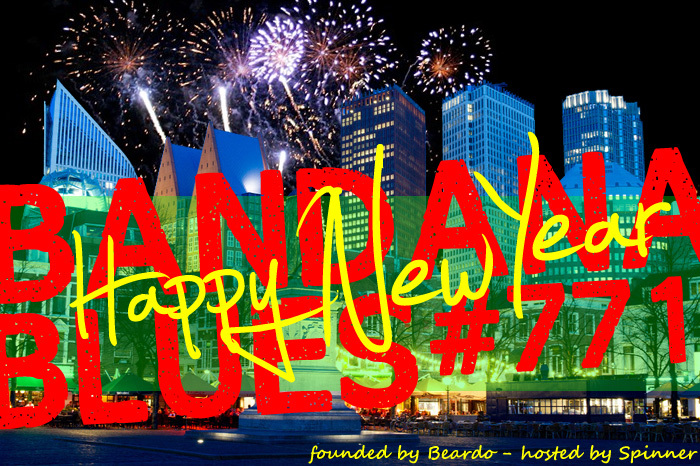 A show to celebrate Beardo's Birthday, with dedications of a couple of faithful listeners and some musical choices made by Spinner. 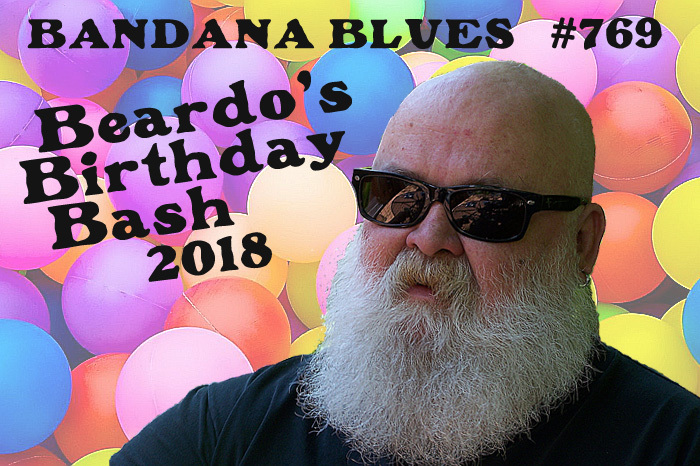 A Bandana Blues episode Beardo would have liked. Spinner hopes you will too. 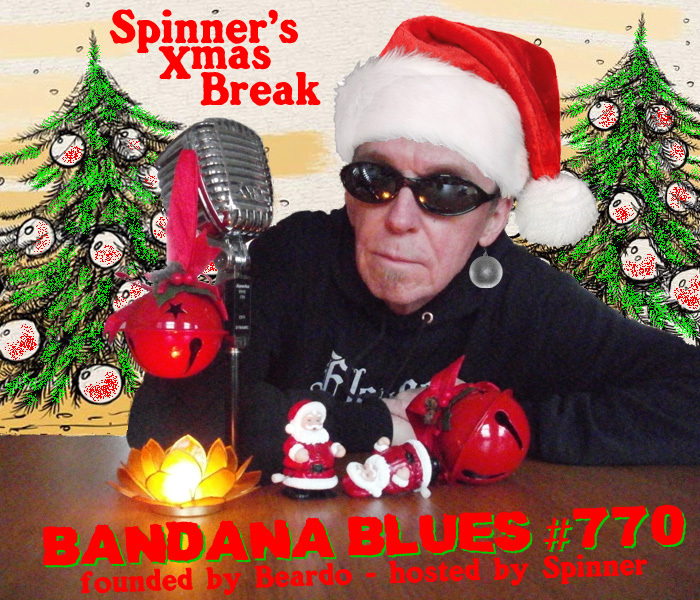 Bandana Blues #768 - Spinner Goes Naked! 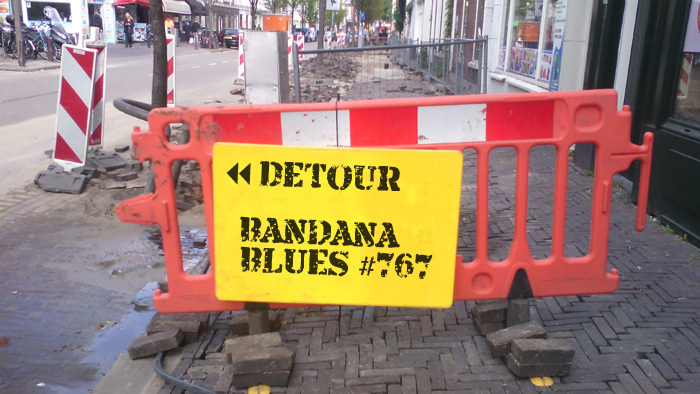 Yes folks, this Bandana Blues episode is special. Makes you curious, right? Well, don't hesitate and start listening.